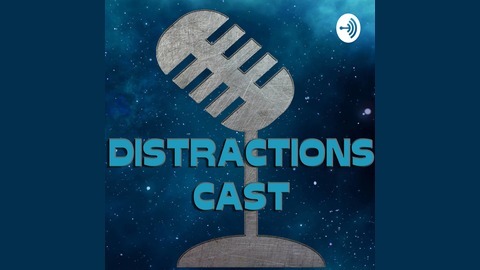 Distractions Cast podcast is a RPG live play game of adventure, superheroes, spys and fantastic events. As Trebor and Zoey examine her issues, Derek and Jade confront some rather nasty characters. 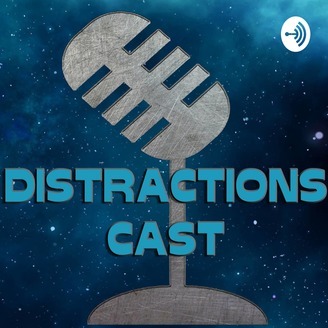 You can also find us on Facebook at facebook.com/FateofHeroesAs well as distractionsmedia.com for all of the other things we do!